Starting out life as nothing more than a palette swap of his brother Mario, Luigi has since gone on to star in his own games and make a name for himself outside of his uber-famous sibling. But that doesn’t mean he’s gone too far. 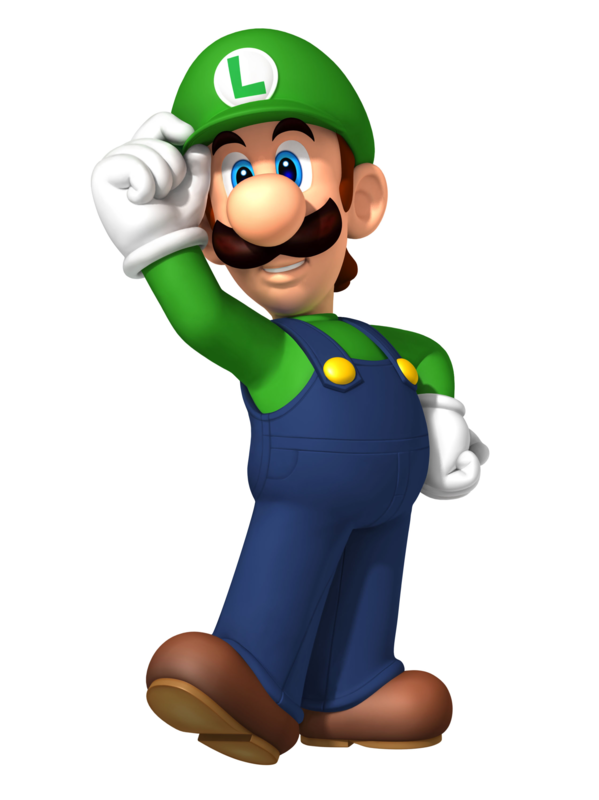 Sticking pretty much to his root as a Super Mario Bros. all star, Luigi distinguishes himself by offering a different gameplay style in games he is featured in and attempting new types of game formats for those in which he is the star. Like all video game stars, Luigi has his secrets and, in this article, we’re going to reveal five interesting facts that are a secret to everybody (but you!) about Luigi. In Warioware: Smooth Moves it is revealed that Luigi is a violinist, giving him a talent that few would have attributed to him. Though his name is a pun on the Japanese for similar (Ruiji), Luigi has broken out in his own ways in subsequent games and one way he distinguishes himself is through his violin playing abilities. Who would have thought? Ok, we know it’s called Dracula’s castle but still it is revealed in Castlevania: Lord of Shadows – Mirror of Fate that Luigi was a plumber for the castle before succumbing to some mysterious fate. He even mentions his brother Mario in the note found on him. While this might seem strange, given many gamers immediate association of the Castlevania franchise with the 8-bit NES system, it’s really not such a stretch after all. It is revealed in the classic SNES title Super Mario RPG that Luigi’s fondest dream in life is to be a better plumber than his brother Mario. Though Nintendo has toned down the emphasis on the brothers’ career choice in the past decade, the NES and SNES titles didn’t shy away from Mario and Luigi’s pipe plumbing skills and, as revealed in their collab with Squaresoft, Luigi has never let the dream die. Apparently there’s some glitch in Super Smash Bros. Melee in which a nonviolent Luigi will win every match by default no matter what the difficulty level. Although we like imagining Luigi as the Gandhi of Smash, it’s likely a glitch but a funny one at that. Indeed, players who are struggling to finish Super Smash Bros. Melee are advised to simply pick Luigi and do nothing else. 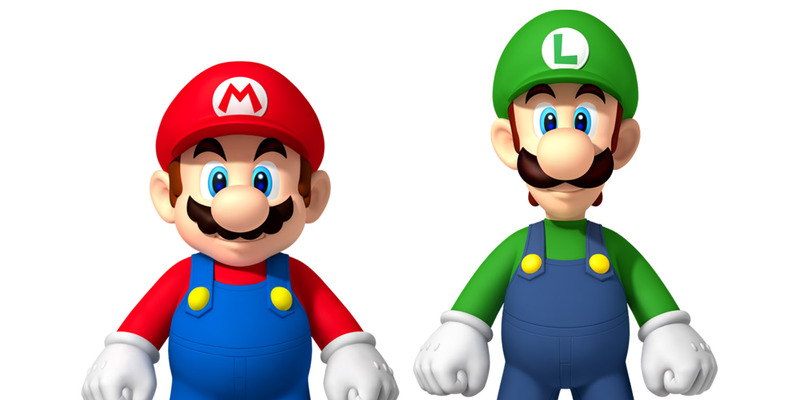 When Nintendo was originally designing the Super Mario Bros. characters they made Luigi a swap of Mario but, due to the limitation on colour choices, they had to use the same colours on Luigi that they would use on an enemy! Hidden, coded message? Time will only tell as Luigi has yet to reveal his plans but it is interesting to note, when you look back on it, that Mario’s bro is definitely sporting team Koopa colours.